Samsung unveiled its latest mainstream smartwatch, the simply-named Galaxy Watch, late last year. It was a decent wearable, but fairly pricey at the time ($300), and it lacked MST support in Samsung Pay. The newer health-focused Galaxy Watch Active was announced alongside the Galaxy S10, and it's definitely a more attractive wearable for most people. It's less expensive and physically smaller, while retaining excellent battery life. 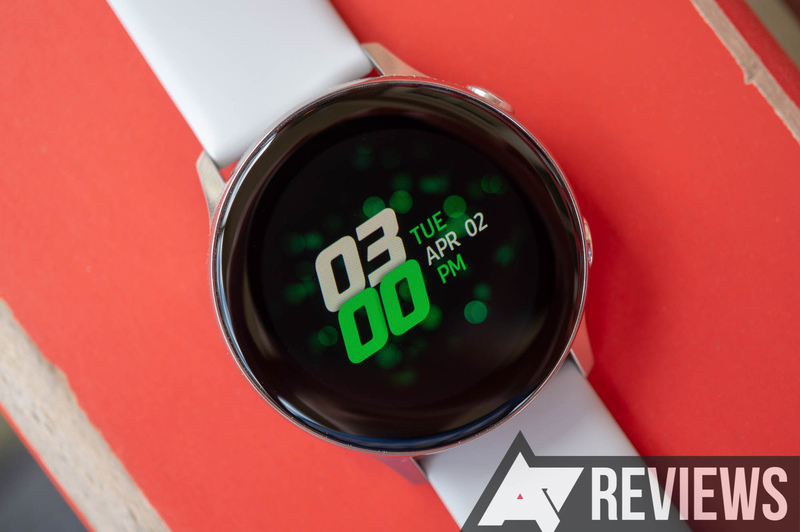 The Galaxy Watch Active is one of the best smartwatches you can buy right now, but Samsung definitely cut a few corners — including dropping one of Tizen's best features. If we're to listen to complaints about Wear OS, the one thing everybody agrees on is that OEMs should try new things. That's why it's interesting to see that LG's announcement of the Watch W7 instantly became the most criticized smartwatch of 2018 — possibly ever. It had an old chipset, a small-ish battery, and hands that obscured the screen. The watch was mocked so relentlessly, we had our doubts that it would ever come out. But does it really deserve so much hate? 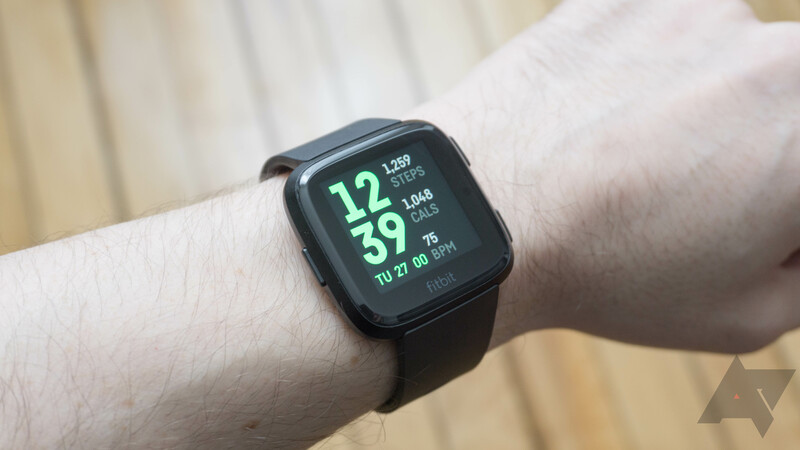 There are certainly some compromises and problems, but when you start to consider that the W7 also comes with solutions for some of the common complaints about smartwatches, it might have some potential. I've been using the Watch W7 for a little while and I think there's actually a lot to like about this thing. I have been a user of Android Wear/Wear OS practically since it was released. I bought a Samsung Gear Live a few months after it became available, followed by a Moto 360 and an original LG G Watch. When those models became unusable for one reason or another, I purchased a refurbished Huawei Watch that I use to this day. I've wanted to upgrade for a while now, but once rumors of a Pixel Watch subsided, I decided to get the first affordable watch with the fancy new Wear 3100 processor. 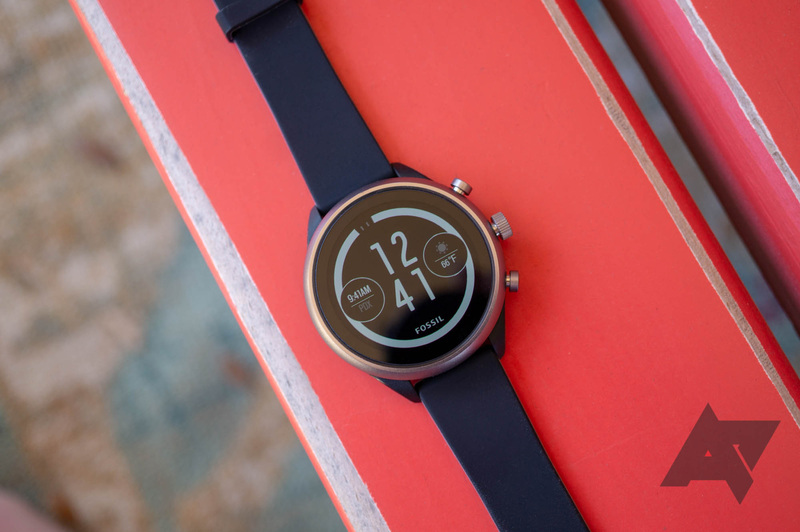 That turned out to be the Fossil Sport, which dropped to $180 this past Black Friday. Samsung was among the first large tech companies to launch a smartwatch, and it ran Android before Android Wear existed. Samsung's interest in Android-powered wearables had waned since then. Now, it's all about Tizen despite recent rumors to the contrary. 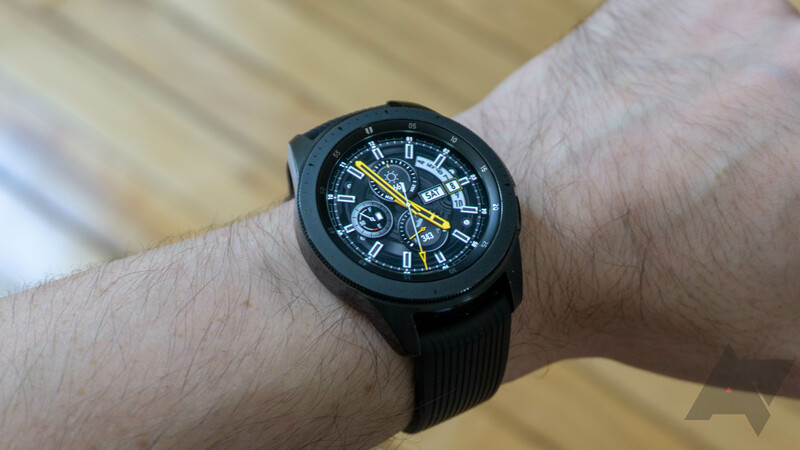 The Galaxy Watch drops the "Gear" branding, but it keeps Tizen. It looks like a real watch, like all of Samsung's recent models. Samsung is really embracing the watch aesthetic this time around, going so far as to make the device tick when you look at the watch face. In the end, it's still not a real watch—you have to charge it every few days, and it's a bit bulky compared to a mechanical watch. A lot of the stuff we review here at Android Police has genuine utility behind it. Things like phones, Chromebooks, and wearables can enhance your life and your productivity. The BEAM will do none of those things, but it will let you stick a funny meme on your chest for $85, and I call that a win. 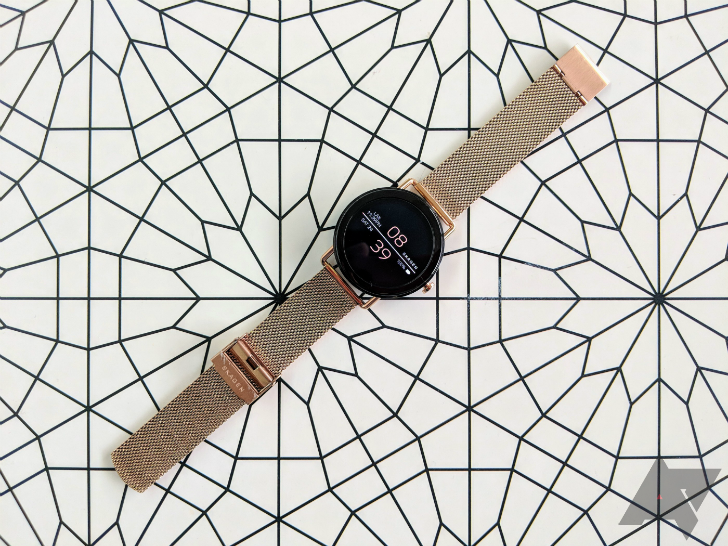 Chinese firm Mobvoi — founded by ex-Googlers — has a history of making connected watches that stretches back to its original TicWatch and TicWatch 2 running the proprietary TicWear OS. 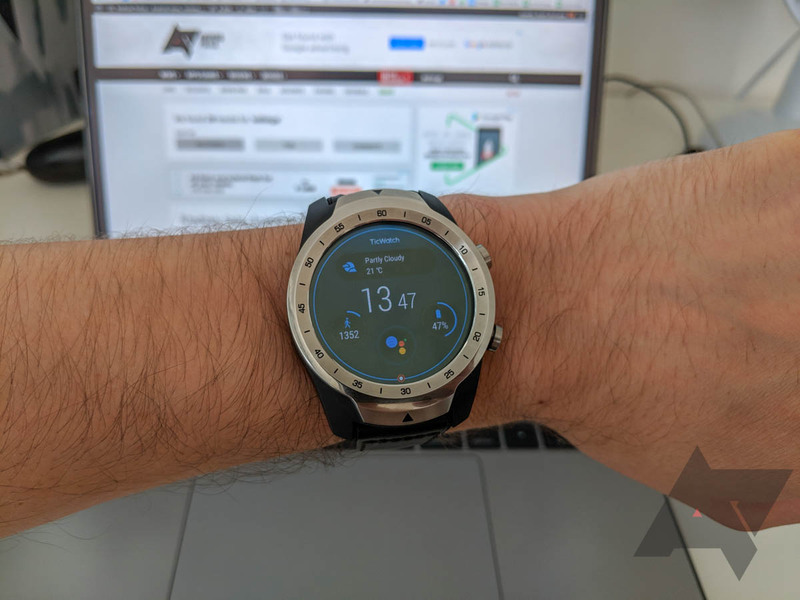 Around this time last year, the TicWatch S and E were launched with Wear OS (then Android Wear) on board, and they were praised for their quality and excellent value proposition. Now, Mobvoi is back with a premium Wear OS smartwatch, the TicWatch Pro. It offers better build quality and adds NFC, but the real star of the show is a transparent second display for more efficient always-on functionality with the promise of excellent battery life. Fitbit has become a household name in fitness tracking, and it's not shy about its desire to get into smarter wearables. 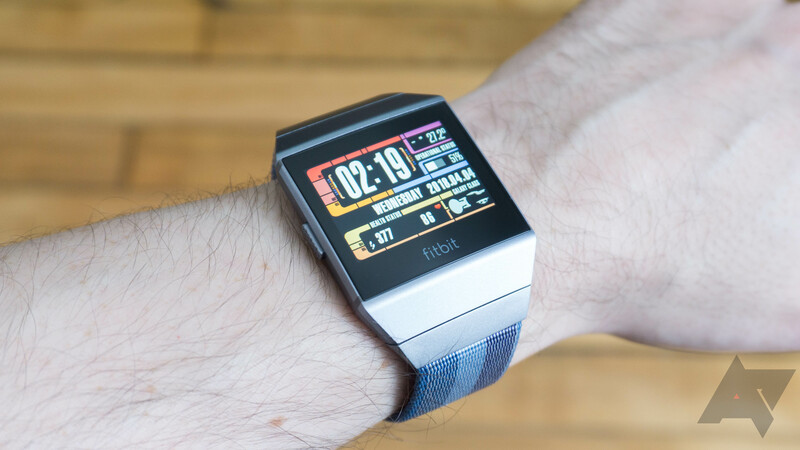 It acquired bits of Pebble's carcass a while back and then launched the Fitbit Ionic. That first smartwatch was somewhat lacking in features, and it didn't offer enough to justify the $300 asking price. Now, Fitbit is back with a cheaper smartwatch sporting almost as many features and a less "retro-future" design. In fact, the Versa looks quite a lot like another famous smartwatch. Over the last year, we've seen a tangible shift in Android Wear's — now Wear OS — direction. Previously geared toward the demanding techie crowd that was tough to win over, Google's smartwatch platform found a sort of reprieve in more niche markets. We've seen Wear watches made for extreme sports, outdoors, running, and a slew of fashion-forward models from recognized brands like Michael Kors, Diesel, GUESS, Fossil, Kate Spade, Emporio Armani, Tommy Hilfiger, and more. The latter all come from the Fossil group, a company that I think should be credited for Wear's second lease of life — and likely its rebrand to Wear OS to attract iPhone users. 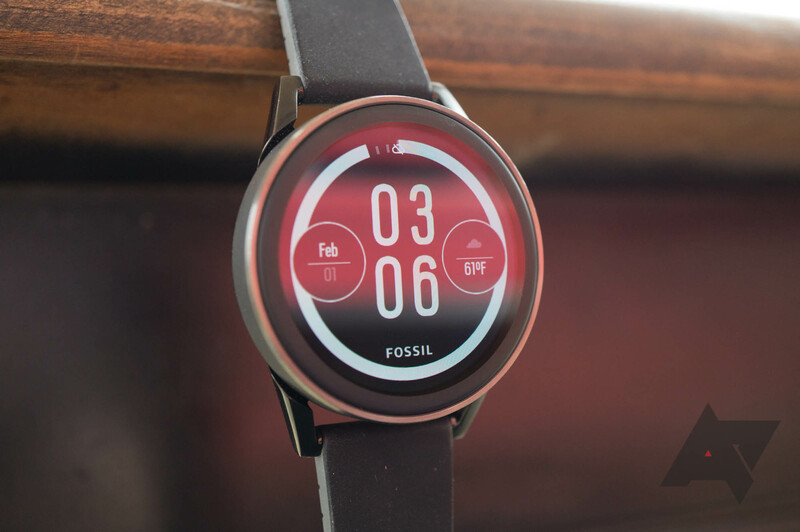 At this point, Fossil is probably pushing Android Wear more than any other company. It's continuing to release smartwatches under many of its brands, including Skagen, Misfit, Kate Spade, Michael Kors, and others. 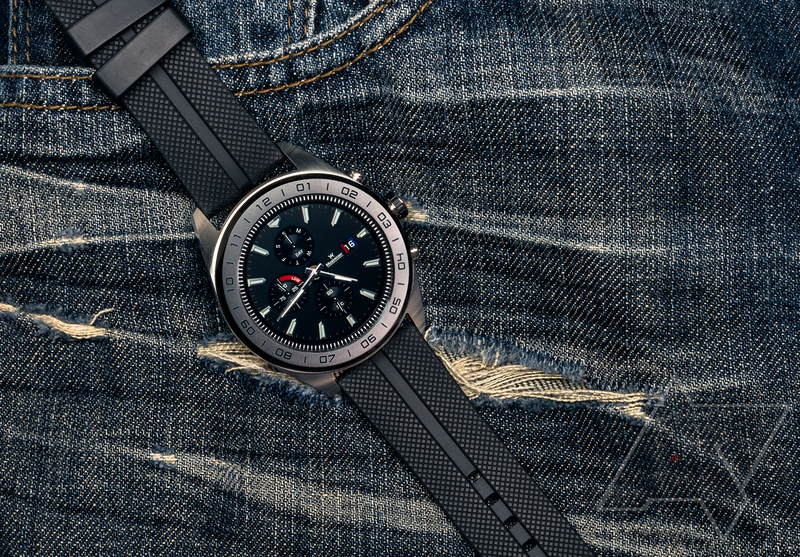 The third-generation Fossil Q watches first went on sale in September of last year, with the most notable improvement being the fully round screens (as opposed to the 'flat tire' displays that older watches used). Another third-generation Fossil Q watch arrived in November of last year - the Q Control. It's the first sports-oriented smartwatch under the Fossil brand, and its design stands out from the company's other watches.